[NEW] Added Group restriction "Hide Attachments Not Created By Self"
[NEW] Added custom fields to individual preservations. [NEW] Added Assigned Analyst to Properties, Auto Tasks, Email Macros & Property Reports. [NEW] Added custom fields as visible columns to Utility and Preservation reports. [NEW] Added ability to double click on a task name and rename it. [NEW] Added Assigned Agent Email as visible column to Property Reports. [NEW] Added Photos (XML Only) as visible column to property report. [NEW] Added Public Note as visible column to Property Report. [NEW] Added Submitted Date 2 to REO Expenses. [UPDATE] Added public search page ability to pass market through when displaying all properties by default. [NEW] Added %property_status% macro to Auto Task Macros. [NEW] Added custom fields to properties. [NEW] Added custom fields to utilities in properties. [NEW] Added Buyer Net Offer to Offer Header and Offer Reports. Calculated by subtracting negotiated repair and closing cost amounts from the buyer offer amount. [NEW] Added option to Disable duplicate offers alert in Admin > Site Settings. [NEW] Added option to Auto populate Buyer info for new offers with company info in Admin > Site Settings. [NEW] Added Buyer Phone, Buyer Email, and Buyer Cell to Property Report. [NEW] Added custom fields as visible columns to property reports. [NEW] Added a view option to documents in the system so they can be viewed in the browser as opposed to only being able to download them. NOTE: Only applies to PDF, Text, and Image attachments. [NEW] Added ability to duplicate existing Auto Tasks in Admin > Auto Tasks. [NEW] Added option to auto Increment and automatically set the Loan Number when adding a new property. NOTE: Must be turned on by support. [NEW] Added a URL that will return a saved report as XML. The URL can be found under Reports > My Reports. NOTE: This is not a secured URL and can be accessed without login credentials. [NEW] Added message to buyer name indicating if public funds are being used or not (Property > Offers). [NEW] Added phone number to Admin > Users. [NEW] Added %mls_number% to Preservation Auto Task Email Notifications. [CHANGE] Agent on property lists now shows phone number and link for email. [CHANGE] Email dialogs are now bigger and easier to navigate. [CHANGE] On property list pages under "Click for more info", Actual COE is displayed under "Accepted Offer" when it is entered, otherwise it displays Expected COE. [FIX] Fixed bug that was preventing the Home > Expenses tab from populating. [FIX] Fixed Import so it remembers your previous field associations. [NEW] Added Seller Offer Amount to Offer > Negotiations. [NEW] Added Buyer Address to Offers. [NEW] Added Site Setting in Admin > Site Settings > External Systems "Create new notes when HomePath Offers are updated." Leaving this option off will update existing HomePath notes for the offer. [NEW] Added Search option to "Show Active Properties First" when including Archived properties in the search results. [NEW] Added ability to request specific fields to be required within your system. [CHANGE] Buyer Address is now a required field on Public Offer Forms. [CHANGE] Renamed Offer Amount to Buyer Offer Amount. [CHANGE] Changed the layout of the Offer headers to read similar information in columns. [CHANGE] Added Buyer Address to HomePath fetch. [CHANGE] Calculate Loan Amount on HomePath fetch. [FIX] Fixed HomePath create new note bug. [FIX] Fixed Buyer Rent or Own on HomePath fetch. [FIX] Fixed bug where Buyer Attorney's would not show up as contacts when sending notes via email. [NEW] Added Map Page as Property Report condition. [NEW] Added Contract Status information to property summary info. [NEW] Added "Email" as action for multiple offer selections on Property > Offer tab. [NEW] Added Meter Number to Utilities. [NEW] Added Buyer Attorney to Offers. [NEW] Added a Quick Property Search. [NEW] Added Document Statuses to Property > Documents. [CHANGE] Added Account Number to Utility Header. [CHANGE] Changed layout of Utilities Present to take less vertical space. [CHANGE] Changed layout of Utilities to take less vertical space. [CHANGE] Added drop shadow to photo date and time stamp. [FIX] Fixed import for new google v3 api. [FIX] Fixed a bug where revoked users could still be assigned as owners to tasks that were automatically created by the system. [FIX] Fixed email bug where only first offer would receive attachments when emailing multiple offers. [CHANGE] A market's state can now be updated. [NEW] Added "Unassigned Tasks" option to Admin > Maintenance > Delete Incomplete Tasks System Wide. [CHANGE] Added Buyer Name and Buyer Email as macros to Property Auto Task Email Macros. [FIX] Fixed issue where Property Auto Tasks would not save if the External System Equator Agents was the only trigger for the Auto Task. [FIX] Fixed issue where deleting an undelivered email would leave the note in the system. [NEW] Added fields to HOA for Past Due Dues, Pays Water, Violations, and Liens. [NEW] Ability to enable public uploads in order to add attachments and comments to property notes. [FIX] Added Equator menu to the bottom navigation menu. [NEW] Ability to batch edit photos under Property > Photos. [NEW] Ability to enable public photo uploads from Property > Photos. 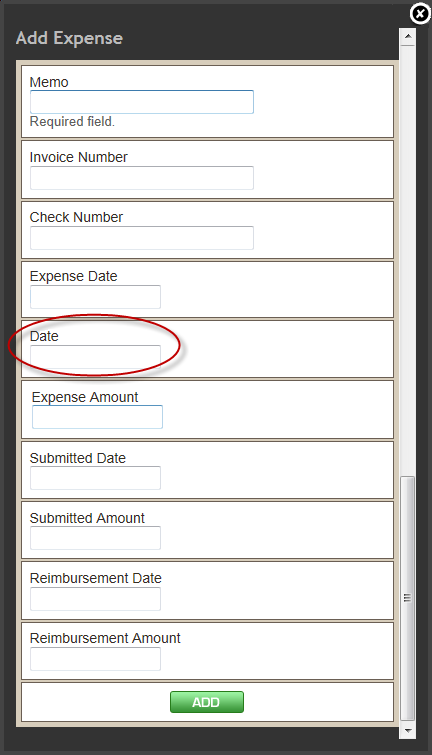 [NEW] Added Rekey Complete Date field to Property > Main > Client. [NEW] Added Redemption Expiration Date field to Property > Main > Client. [NEW] Added field for Padlock Code to Property > Specs. [FIX] Optimized and Inspection Report for speed improvements. [NEW] Added public upload of attachments into any note. [NEW] Added "Best" as phone and email type. 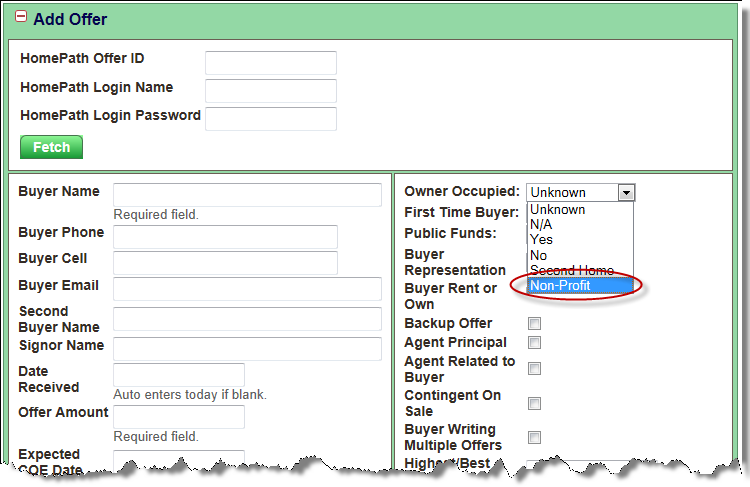 [NEW] Added Seller contact information as visible column to Property Reports. 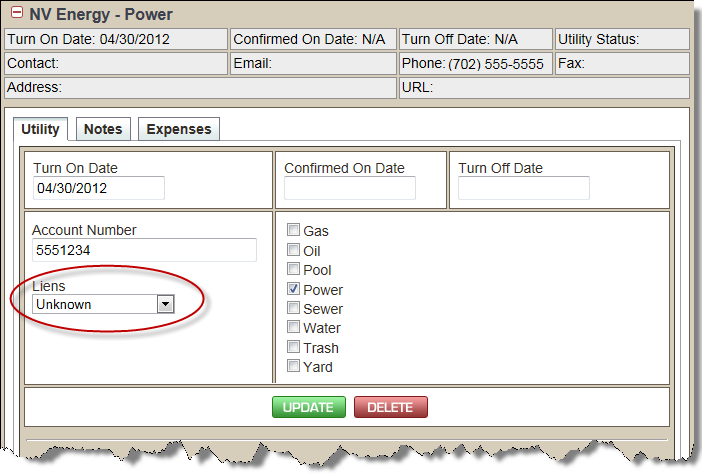 [NEW] Added search criteria to Utility Report for utility types for the property. [NEW] Added Bedrooms and Bathrooms as search criteria to Property Reports. [NEW] Added Notes section to Property > Main > Financials. [NEW] Added email archive preference to My Account page. [CHANGE] Added Last Inspected By to Property Report. [CHANGE] County search criteria in Property Reports now supports a comma separated list of counties. [CHANGE] Added offer count under price on public site if applicable. [CHANGE] Added Contingency Removal Date to Offer Negotiations tab. [FIX] Fixed issue where completing tasks on the Property > Tasks tab would not redraw the lists propertly. [FIX] Fixed permissions issue with multiple markets where user needed to be in all markets for Global Market privileges to work properly. [FIX] Fixed bug that for viewing a notes revision history. [NEW] Added Auto Assign Property to Self group restriction. [NEW] Added Prevent Adding Duplicate Properties group restriction. [NEW] Added Reassign Inspector option to Admin > Users. [NEW] Added site setting to require Assigned Agent when adding a new property. [NEW] Added site setting to require Assigned Transaction Coordinator when adding a new property. [NEW] Added site setting to require Assigned Inspector when adding a new property. [NEW] Added VA as a client type to Admin > Clients. [CHANGE] Group managers now have the ability to see properties assigned to members of the groups they manage when Restrict property access by agents is enabled. [FIX] Fixed bug where users in global groups would not be seen as users in certain markets. [NEW] Added Lease Application Auto Tasking. [NEW] Added an option to tasks that allows users to choose to be notified when a task is completed. [FIX] Fixed the Day of Month Auto Task trigger. [CHANGE] Added "Seller" to Contacts tab. [NEW] Added Winterized to generic general inspections. [NEW] Added Crawl Space to generic general inspections. [NEW] Added Property Padlock to generic general inspections. [NEW] Added Carbon Monoxide Detector to generic general inspections. [CHANGE] Added property utilities present to general inspections. [FIX] Added Smoke Alarm to General Inspection history records. [NEW] Added Lease Applications to Properties with an asset type of Managed. [CHANGE] Added This Month and Last Month to Global Notes Search. [CHANGE] Removed restriction that prevents new note via email from users that have the Hide Notes Not Created By Self group restriction. [CHANGE] Notes that are added automatically by the system now display information on the subject of the note. [NEW] Added Talking Home field to Properties > Info > MLS. [NEW] Added Registration Number to Properties > Info > Misc. [NEW] Added VA questions to offers for VA properties (NOTE: Questions only display on properties whose client OR sub client type is set to VA). [NEW] Added Lead Source contact type to Property > Main > Client Tab. Added Lead Source as visible column to Property Reports. [CHANGE] Lot Size now supports any type of entry and is no longer restricted to numbers. [CHANGE] Assign Agents Power users can no longer see properties assigned to other agents. [FIX] Fixed bug in Reassign Sub Client Reps.
[FIX] Fixed links in emails, tasks, reports and preservations that were supposed to load the correct tab within a property when clicked on. [NEW] Added Last Inspected By as visible column to Inspection Report. [CHANGE] Updated expense report so that property totals display as a new row below the property when a line item report is sorted by address. [CHANGE] Saved Reports now show updated date and time. [FIX] Fixed bug where inspection reports with a criteria of Properties with no inspector assigned would return properties if all zip codes were assigned to field inspectors. [NEW] New site setting that auto populates utility on and off dates based on general inspections. [CHANGE] All of the permanent statuses in the system can now be renamed and the permanent statuses that the system does not rely on can now be deleted. [NEW] Added Seller macros to all auto tasks. [NEW] All Auto Tasks can now be sorted by Sub Client. [NEW] Added Photo Added System Trigger to Property Auto Tasks. [NEW] Added Buyer Email as Offer Auto Task Email Macro. [CHANGE] Email Address macros can now be used in the "From" field for Auto Task Emails. [FIX] Fixed Day of Month trigger not showing up after updating Auto Task. [NEW] Added attachments to Expenses. [NEW] Added Due Date to expenses. [NEW] Added Age Restriction to HOA. [CHANGE] Increased size of email lists in Home Tab. [NEW] In My Account page, users may now subscribe to an email list to notify them when system updates are made. [NEW] Added Non-Profit as option under Owner Occupied in Property > Offers. [NEW] Added Group permission restriction to prevent groups from adding new Preservation items. [CHANGE] Approve Bid Dialog now auto populates if the information is already entered in the preservation item. [NEW] Added Seller Contact in Property > Info Client. [CHANGE] Added Evictions tab to Managed properties. [NEW] Added Income to Expense report. [NEW] Added Tenant Deposit amount and date to Expense report. [NEW] Added Tenant Refund amount and date to Expense report. [NEW] Added Association visible column to Expense Report that shows the Utility Company or Preservation associated with the expense. [CHANGE] Added Property Totals to expense reports as visible columns even if the report type is not set to summary. [FIX] Fixed days in escrow visible column in Property Report to reflect N/A if there is no accepted offer on a property. [NEW] Added Liens to Property > Utilities. [CHANGE] Added Individual, Shared & Community as options to Well in Property > Info > Utilities. [NEW] Admin Groups now have restrictions for Asset Types. [NEW] Added Equator integration for tasking. NEW] Added %price% macro to Offer Auto Task email macros. Displays current price of property. [NEW] Added Due On Day to tasks and auto task recurrence. [NEW] Added %current_user% macro to auto task emails that will print the current logged in users name. [NEW] Added Day of Month trigger to Property Auto Tasks. [NEW] Added lease and tenant macros to Property Auto Task Emails. [NEW] Added Expected COE Date trigger to Property and Preservation Auto Tasks. This is useful for tasking all preservations prior to the expected close of escrow to stop services. [FIX] Fixed star display when tasks are completed. [NEW] Added Inspection Contingency Date to calendar. 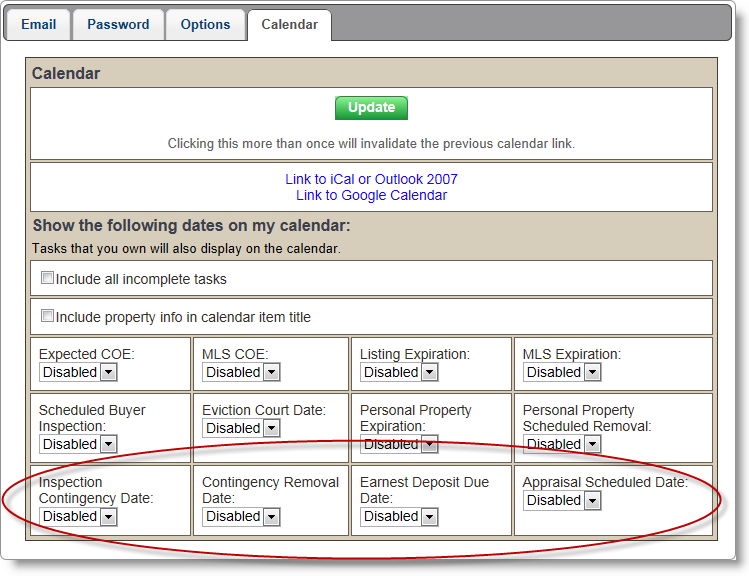 [NEW] Added Contingency Removal Date to calendar. [NEW] Added Scheduled Appraisal Date to Offers and calendar. [NEW] Added Earnest Deposit Due Date to Offers and calendar. [FIX] Fixed email issue with the new version of Safari. [CHANGE] Changed expenses section for non REO assets. [NEW] Added descriptions to forms at the property, offer and preservation level. 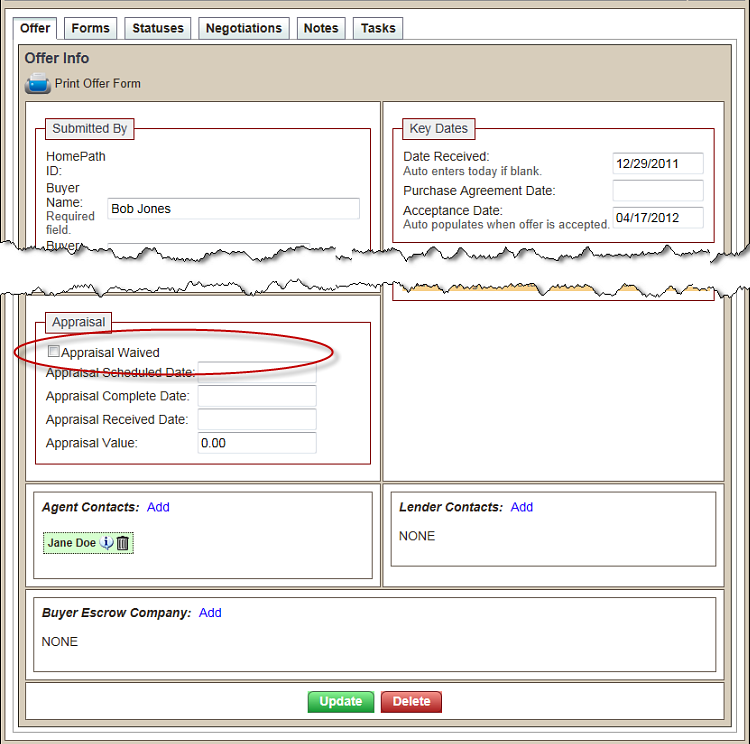 [CHANGE] Contract Amendment and Termination forms now auto populate the offer acceptance date when the form is created. [CHANGE] Contract Termination forms now auto populate the earnest deposit amount when the form is created. [CHANGE] Contract Amendment forms now populate Special Provisions in the Other box when the form is created. [CHANGE] Admin > Markets: State is no longer disabled and can be changed for existing Markets. [NEW] Added Appraisal Waved checkbox to Offers. [CHANGE] Buyer Leads are no longer listed in email dialogs for specific offers. [NEW] Added ability to rotate photos that have already been uploaded in Property > Photos. This option is only available in the List view. [NEW] Added Site Setting that when enabled will automatically apply date and time stamps to photos when they are uploaded. The date and time are accurate for when the photo was taken, not uploaded. [CHANGE] System now shows photos in groups if the total number of property photos is over 200 (the Next >>> <<< Previous buttons will appear). [NEW] Added Sub Client as criteria to property search page. 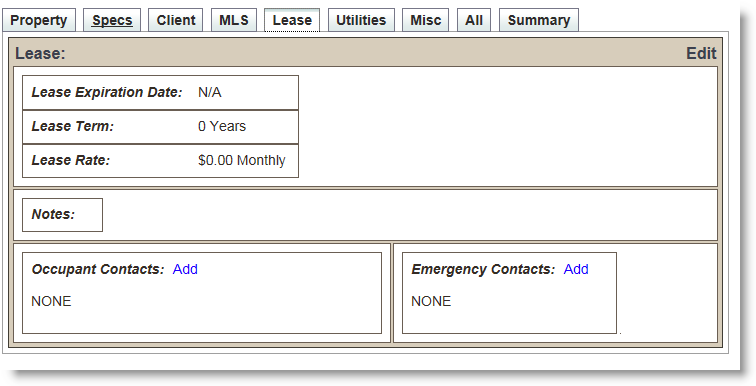 [NEW] Added Lease tab for properties set to a Managed or Lease asset type. [CHANGE] BPO, MMR, and Servicer property sections are now only visible for REO, Short Sale, Auction, HUD and Lease asset types. [CHANGE] Offer and Listing Summary property section is no longer visible for Managed asset types. [CHANGE] Changed Lease asset type to REO Lease. Managed should be used for Traditional Leases. [FIX] Fixed issue where assigned Transaction Coordinator wouldn't save when a property is added. [NEW] Utility Companies can be deleted from Admin > Utility Companies if it has not been associated with a property. [NEW] Added Vendors tab to the bottom of the Contacts tab if a user has Admin - Vendors privileges. [CHANGE] Document types can now be set/changed for attachments in the Property > Documents tab. [NEW] Added My Account setting to add property info to calendar item titles. [FIX] Fixed My Account preference that shows the escrow box on the Offer tab when there is an accepted offer. [FIX] Fixed calendar sync issues. [CHANGE] General notes now sort alphabetically by Subject, not date added. [FIX] HomePath offer fetching would return opposite results for Buyer using Public Funds. [NEW] PNG images can now be uploaded as photos. [NEW] Added COE Rekey Invoice to Title date field to Escrow section. [NEW] Added Poster Photo to Property > Main > Property tab. [FIX] Restored display of DOM under the photo in property lists. [NEW] Added Property Entered Date to Property Reports. This allows reporting on when the property was entered into Broker Brain.